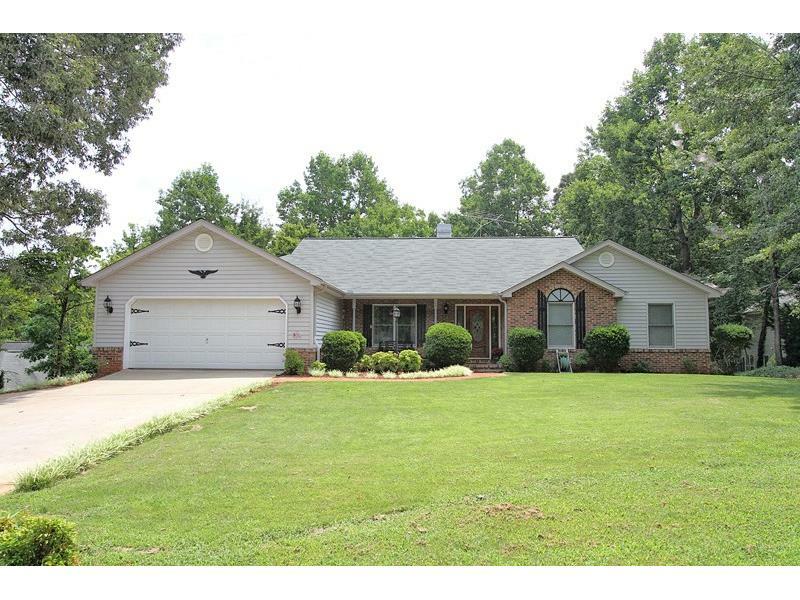 Perfect Open Ranch Plan w/ Full Finished Lower Level. Wonderful Screened Porch and Open Sundeck!Private Wooded Backyard! Spacious Kitchen with Pergo Flooring. Huge Laundry Room on Main with Tons of Cabinetry and powder room. Formal dining room with Hardwood Flooring and Vaulted Family Room. Lower level offers Open Family Room/Game Room, 4th Bedroom w/full bath. Large Workshop and Storage room w/walk out entry. Must See this Pretty community nestled in wonderful family environment. Seller says sell! !